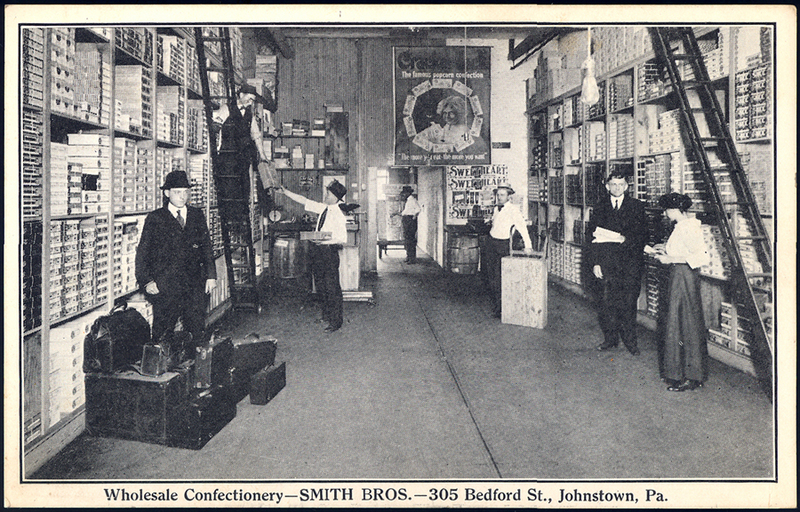 WHOLESALE CONFECTIONERY - SMITH BROS. - 305 BEDFORD ST., JOHNSTOWN, PA. It will give you a sense of just how large this poster actually is. 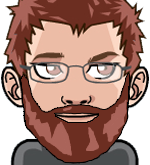 That is very cool, thanks for posting that Ron! Wow, that is a big poster! Are these Smith Brothers the same Smith Brothers who produced cough drops? I do know that the Smith Brothers Cough Drops started in New Jersey. What a great photo find, Ron, I spent a few minutes with a magnifier looking for the Cracker Jack products!